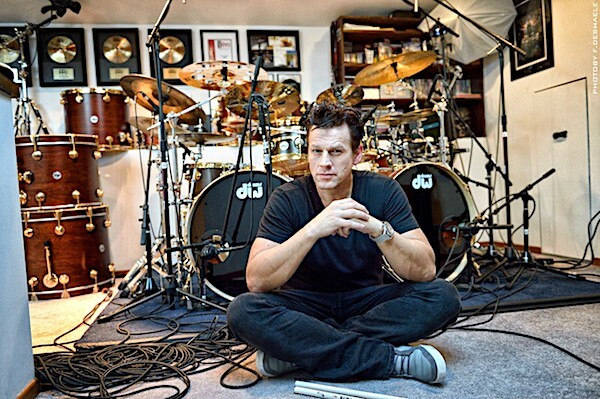 Drummer/producer Thomas Lang (stOrk/Paul Gilbert), has announced the Big Drum Bonanza 2019 (#BDB2019) July 17th– 21st at the Palm Garden Hotel in Thousand Oaks, California. 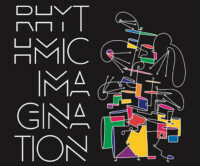 Drummers of all ages, levels and styles are invited to join Thomas Lang and special guest instructors Terry Bozzio (Frank Zappa/Missing Persons) Simon Phillips (TOTO/The Who/Jeff Beck) and Luke Holland (The Word Alive) among others for this exciting, 5-day drumming camp and educational experience. 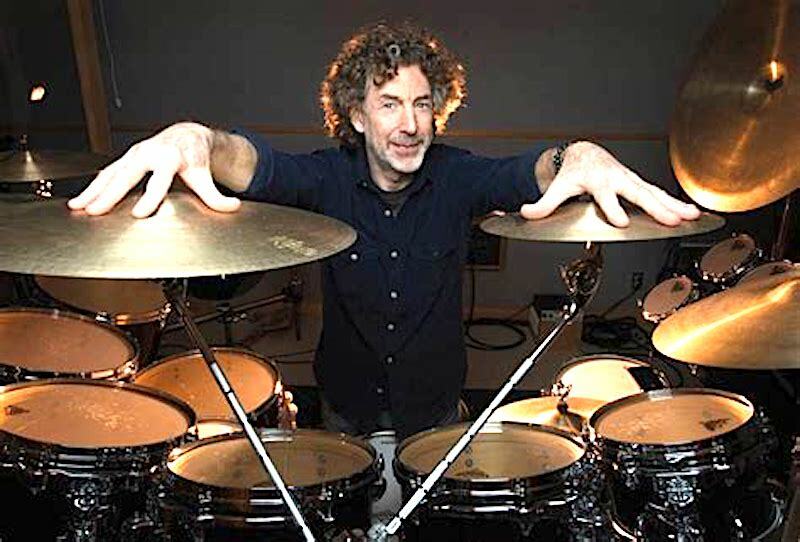 Lang and his special guest teachers will lead daily schedules of intensive, hands-on drumming, master classes, Q&A sessions, performances, private lessons and much more in an exclusive setting that allows students to have maximum access to these acclaimed artists. Now in its 7th year, the Big Drum Bonanza is widely regarded as the world’s premier, artist-hosted multi-day drumming event. Presented by Nine Beats USA, the BDB 2019 boasts not only an incredibly diverse lineup of world-class drummers but features the once-in-a-lifetime opportunity to enjoy a VIP tour of the Drum Workshop factory as well as participate in exclusive camp activities hosted at Drum Channel studios. 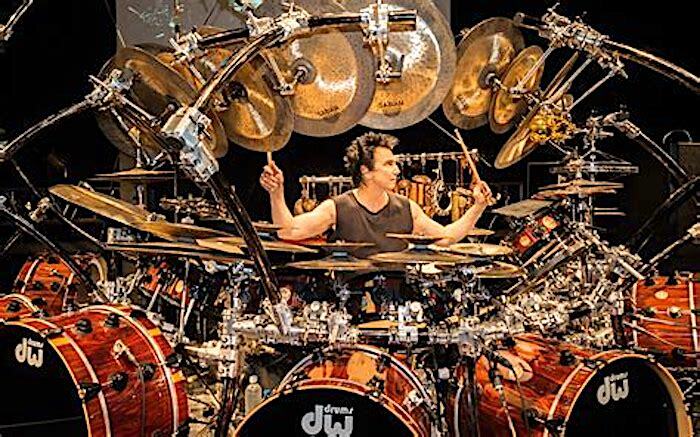 Previous Big Drum Bonanza instructors have included: Virgil Donati, Chad Wackerman, Tony Royster Jr., Jim Keltner, Chris Coleman, Derek Roddy, Aquiles Priester, Jeff Hamilton, Kenny Aronoff, Stanton Moore, George Kollias and Dave Elitch among many others. 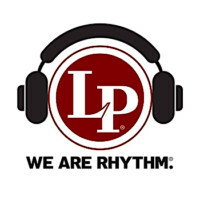 Big Drum Bonanza 2019 sponsors include: Nine Beats USA, Drum Workshop, Drumchannel.com, Meinl, Audix, Ahead Armor, Vic Firth, Remo and Monster Energy.